No electric toothbrush? 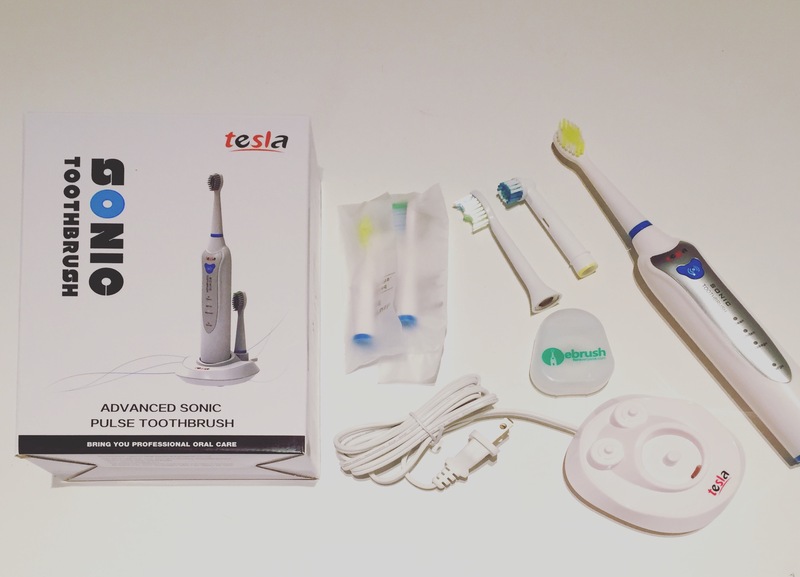 Choose option A for $29 and it will include the advanced Sonic pulse EBFE Electric Toothbrush for only plus 3 replacement brush heads and 3 dental floss. Have your own electric toothbrush? Choose option B! Get replacements for yourself or the whole family! They have generic replacement brush heads that are compatible with PHILIPS Sonicare and Oral-B toothbrushes, kids options as well! Get your replacements with or without floss and sent every 3 months. You can literally pay $0.33 a month for a replacement brush every quarter, or $0.50 a month to include floss. I can’t see you finding a deal better then that. Not sure how they do it!